The Iowa Energy Center developed and published a number of very useful reports that are becoming more challenging to find on the internet. There are three sets of reports as outlined below. If you are working with a variable air volume system that has a return fan, one of the major challenges is getting the return fan capacity to vary in a manner that tracks the supply fan capacity. If you don't address this properly, you can have issues with ventilation (minimum outdoor air), and building pressurization. 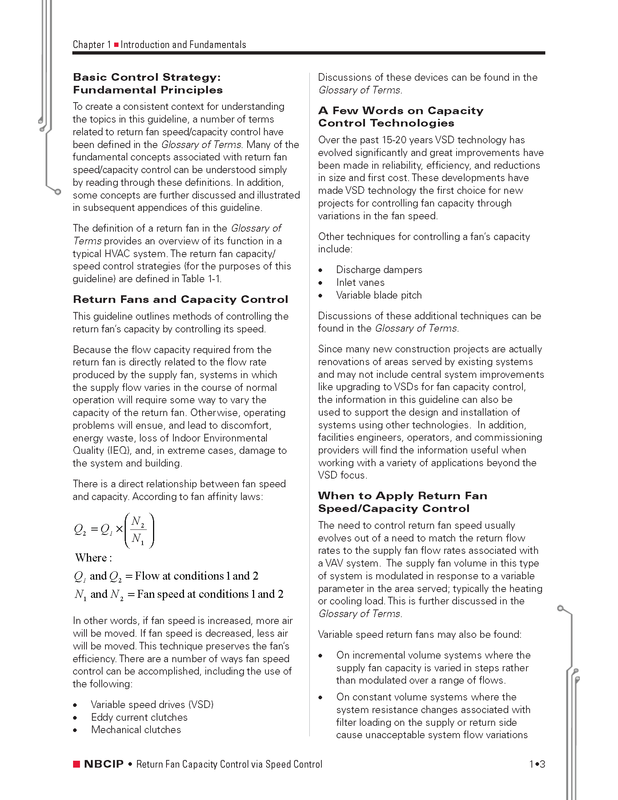 This guideline looks at the five most common approaches to managing the return fan capacity and compares them from a design, installation, and operations standpoint. The guideline is structured to include the following topics for each approach. Funding ran out before the final guideline was actually published. But the near final draft is technically correct; most of the edits that needed to be made were related to the presentation of the material rather than the technical content. It contains quite a bit of useful information that was developed by knowledgeable people and went through a thorough peer review process. Measuring moisture in the air is a very challenging undertaking and as a result, the sensors we use to do it are notoriously prone to error and require regular maintenance to ensure their accuracy. In an effort to understand and document the issues, the Iowa Energy Center blind purchased multiple sensors from multiple vendors and tested them against lab standards and published the results. Then, the took the sensors and installed them in operating system and retested them periodically over the course of a year to document the long term persistence of accuracy. Those results were published in a supplement to the original report. In addition to the comparison of sensors, the report includes basic information regarding how humidity is measured and how to go about selecting an appropriate humidity transmitter. The report has been published for a while now, so it is likely that all of the manufactures have newer versions of the products that were tested. But the fundamental information in the report still is valid as are the insights you will gain by reading it regarding longevity and the fact that all sensors are not created equal. 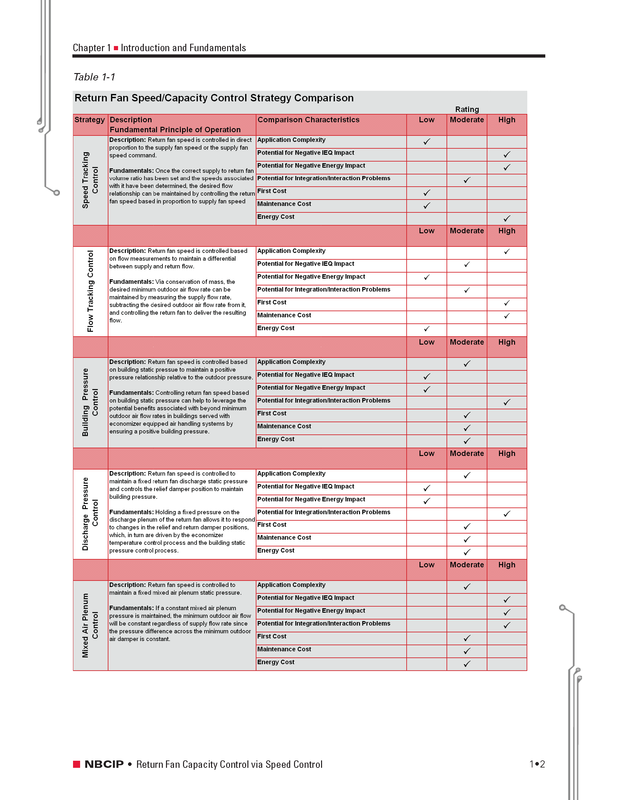 These reports are similar in structure and content to the Duct Mounted Humidity Sensor Product Testing Reports.